A specialist team costing half a million pounds is set to be created to try to stop youths joining gangs. 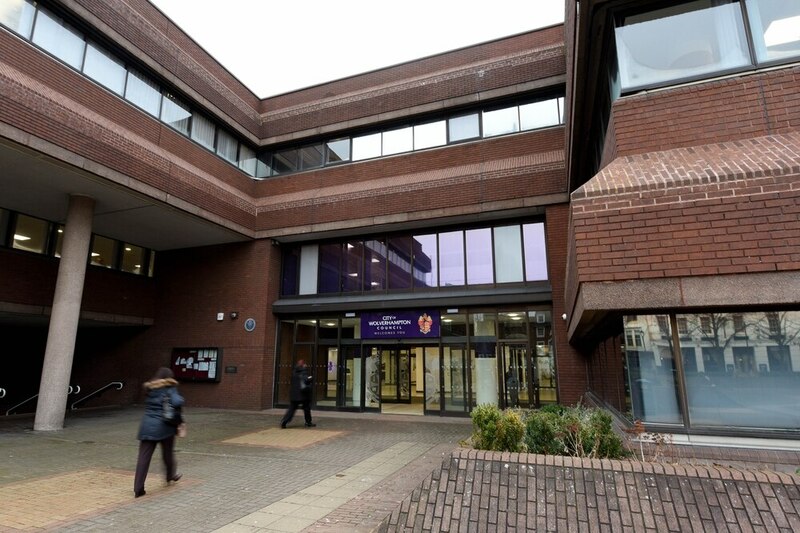 The multi-agency team, which will work with children aged 11 to 16 in Wolverhampton, will cost £495,000 per year to run, if it is given the go-ahead by City of Wolverhampton Council's cabinet next week. The team will also combat missing episodes, the risk of child sexual exploitation, substance misuse, exclusion from school, violence at home and criminal and antisocial behaviour. As of September there were 316 young people aged 13 to 16 in Wolverhampton who were subject to child in need (CIN) or child protection (CP) planning. And the number of Wolverhampton children and young people in residential care settings has increased steadily from 30 in April 2017, to 41 in April 2018, and 46 at the end of September 2018. The total cost of residential provision for young people aged 13 or over was £5.23 million for the financial year 2017/2018. In August last year the council began a pilot of a 'young person’s team' within its Child Protection Service. The team was evaluated in March this year and it was revealed there was a 'significant reduction' in the number of young people coming into care, but further areas for development were also identified. The council's Urban Street Gangs (USGs) profile in Wolverhampton from 2015 highlighted increasing offences of violence, identified a wide range of urban street gangs and escalating concerns over the carrying and use of weapons, according to the council report. The report adds that there is an increasing problem with county lines and links to child sexual exploitation. The report says: "The proposal is to establish a specialist multiagency and multidisciplinary team to work with at-risk adolescents, based on learning from the pilot of the young person’s team and research evidence outlined above. The team will work with young people across the different levels of need/support from early help to young people in care." It is expected the team would support between 70 and 140 children per year. The team will be funded by a 'troubled families grant' from the Department for Communities and Local Government.